I love fall. It is hands down my favorite season. Cooler weather, football games, soups, fires, and…apple orchards and pumpkin patches! It’s harvest season! 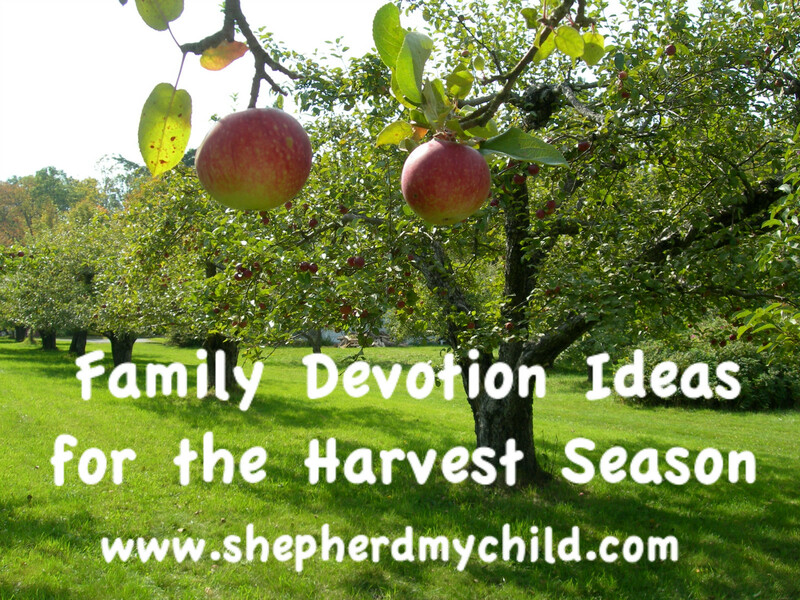 Harvest season is such a wonderful time – particularly if you have the luxury of living near some farms where you can take children to pick their own apples or select their own pumpkins. There is just something so magical about being able to visit the source of the wonderful bounty from the autumn harvest season. 1. 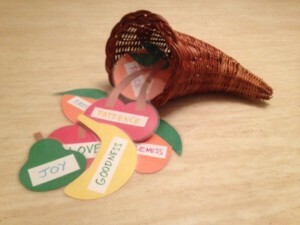 “Fruit of the Spirit” Bible study by Learning to Speak Life. 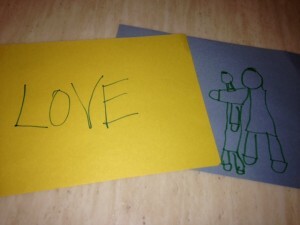 Needless to say, my husband and I were both laughing at the end of some of these devotionals as they forced us to be creative and interactive. 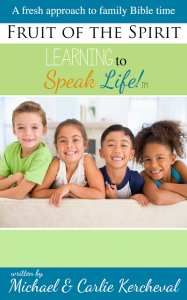 There are skits, stories, copywork, memory verses – all sorts of things to make these lessons “stick.” I highly recommend this Bible study. If you start the Bible study now, you can use it all the way through the harvest season (September – November) as it is a recommend 9 week study. Perfect timing! 2. 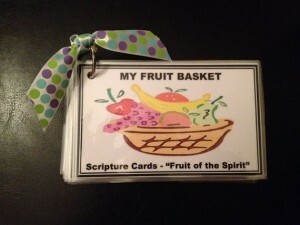 “Fruit of the Spirit” Scripture cards by Shepherd My Child. 3. 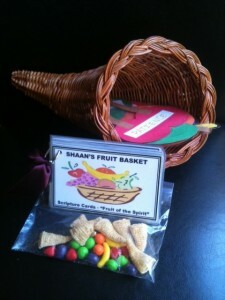 Props for use with the “Fruit of the Spirit” Scripture cards by Shepherd My Child. Happy Harvest Season to you all! 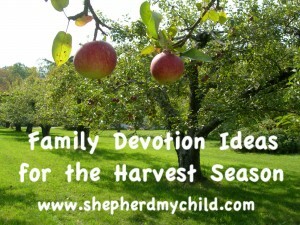 I hope you are able to weave in Biblical truths to the physical evidence of the harvest season as you are shepherding your little ones this fall!